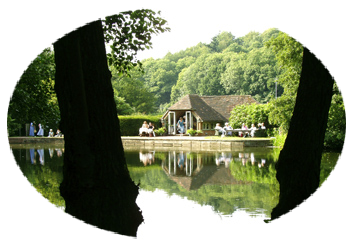 Most gardens which open for the NGS are privately owned and open just a few times each year. 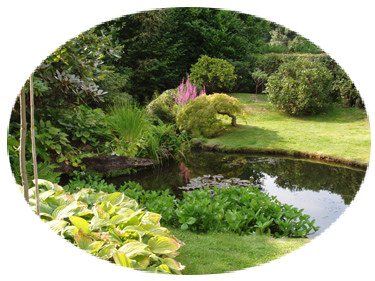 Other gardens, which open to the public on a regular or commercial basis, also kindly contribute to the NGS in various ways. 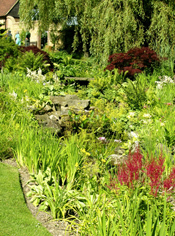 Click on the logo below full details of gardens open under the National Gardens Scheme. 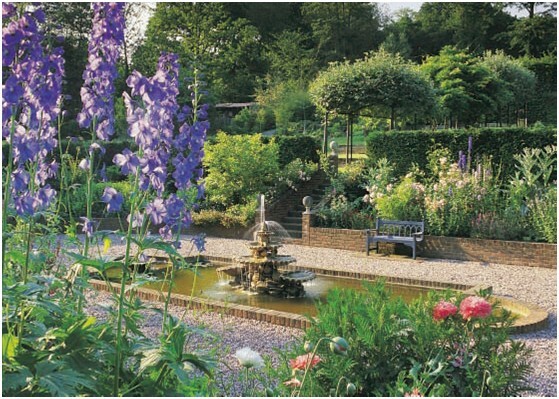 Gardens local to you for NGS garden finder. 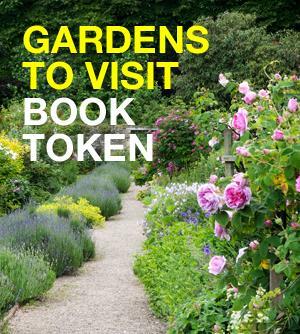 NGS Garden book token - Click on the logo below for full details.